HAVE YOU EVER BEEN IKE'D BY YOUR GIRLFRIEND? DOMESTIC VIOLENCE IS A SERIOUS MATTER CALL IN AND TELL US YOUR STORIES OF DOMESTIC VIOLENCE! 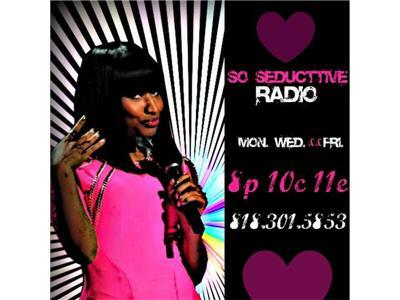 Show starts at 8p/10c/11e..CALL IN 818-301-5853 PRESS 1 TO TALK TO US!! WE WANNA HEAR IT ALL! !